Technological advancements in the last two decades has transformed human interaction and relationships in a manner never seen in human history, this has provided the platform for man to push beyond boundaries and achieve dreams that were previously unfathomable. Smartphones are an integral part of this revolution, they have become one of the most powerful and indispensable weapons for the advancement of commerce, innovation and communication, a trend fueled by the proliferation in use of social networking sites on the internet. Smartphone addiction refers to a behavioral condition which involves an intense focus on a smartphone either by interactions on social media platforms, games or by using other application within the phone. It is a compulsive disorder that negatively interferes with the personal life of the individual including his or her relationship with the wider environment, it results in a dependence syndrome that leads to the fear of being without a smartphone, a condition referred to as nomophobia. Analysts have projected that over a third of the world’s population estimated at 2.53 billion will own a smartphone by 2018 while Smartphone shipments worldwide is expected to hit 1.71 billion by 2020. However, smartphone addiction has become one of the greatest challenges for employers and employees in the 21st century largely due to the increasingly personalized nature of new devices. As more and more people replace their personal computers with smartphones as their preferable work platform, the time spent using these devices has been growing and affecting behavioral patterns across the globe. Addiction to smartphones and addiction to the internet are inseparable and their impact on behavioral and sound mental health including workplace relationships could have a huge impact on development, productivity and innovation of the working age population across the globe. 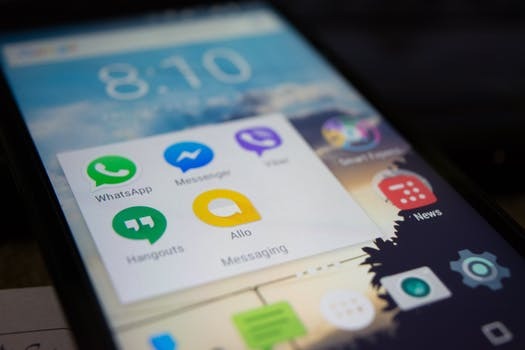 Globally, synergy amongst employees is gradually being replaced by a toxic relationship with the smartphone, a condition with a deleterious effect on mental and behavioral health. The tendency of these devices to destroy institutions and affect productivity has been consistently overlooked or ignored. The Behavioral theory or Behaviorism provides an important insight into the phenomenon of smartphone addiction. The theory seeks to explain why behaviors change, and how the impact of critical factors such personal, social, behavioral and environmental characteristics affect behavioral patterns. Many models exist that attempt to explain changes in human behavior, but the two theories (social Cognitive theory and Social Practice Theory) presents the deepest insight to explain how and why these changes occur. Developed by Albert Bandura the social Cognitive model asserts that people are not propelled by internal forces, but by external elements such as environment, personal, and behavioral factors which exert influence on each other. This model posits that the interaction between these three factors can be used to provide an explanation into human behavioral change. Smartphone addiction is a public health challenge that could gradually but continuously reverse development globally due to its adverse impact on mental health. 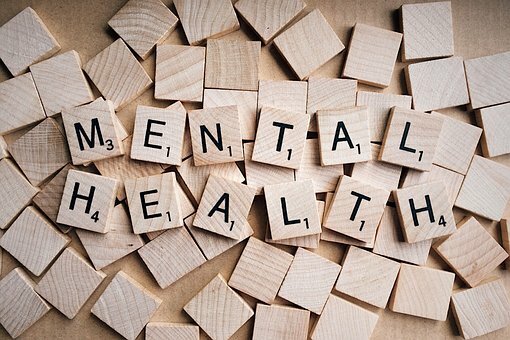 The increased prevalence of mental health illness among the working age population is an indicator that must not be ignored. Another study which evaluated depressive and anxiety disorders on-the-job showed that productivity among depressed and anxious individuals is very low due to high levels of absenteeism and poor work. These conditions, as well as other mental and behavioral conditions, have a huge impact on overall occupational performance. Depression remains the leading cause of lost productivity, work disability and ill health globally. It has been identified as the major cause of disability which is measured by Years Lived with Disability (YLD). Entrepreneurs are important drivers of global development. They advance development by creating new job opportunities, advancing new technologies, creating new products and championing innovation. Apart from its tendency to deflect the attention of entrepreneurs from their goals, smartphone addiction could also negatively alter mental health and erode perceived and inherent advantages of the device. As already established above, entrepreneurial capacity development is closely related to mental capacity, and the former could place a significant strain on the latter due the uncertain nature and dynamics of the entrepreneurial journey. Innovation is a critical component of the entrepreneurial drive and to achieve this, a sound mental health is a requirement. Some of the side effects of smartphone addiction such as fear and anxiety have also been listed as some of the major causes of entrepreneurial failure according to a theoretical and empirical survey published by Springer. Eliminating these encumbrances that places certain limitations on the affected segment of the working age population will advance capacity and spur development. Employment and unemployment have been recognized as a significant factor in economic growth and development, the rate of unemployment among people with mental disorders is three to five times higher than their non-disabled counterparts. Sixty-one percent of working-age adults with mental health disabilities are outside of the labor force. This can negatively impact development because it deprives the economy of the skills and expertise of this category of individuals some of which may be rare. Education is the foundation for growth and development as such any action that negatively affects education will have developmental ramifications. 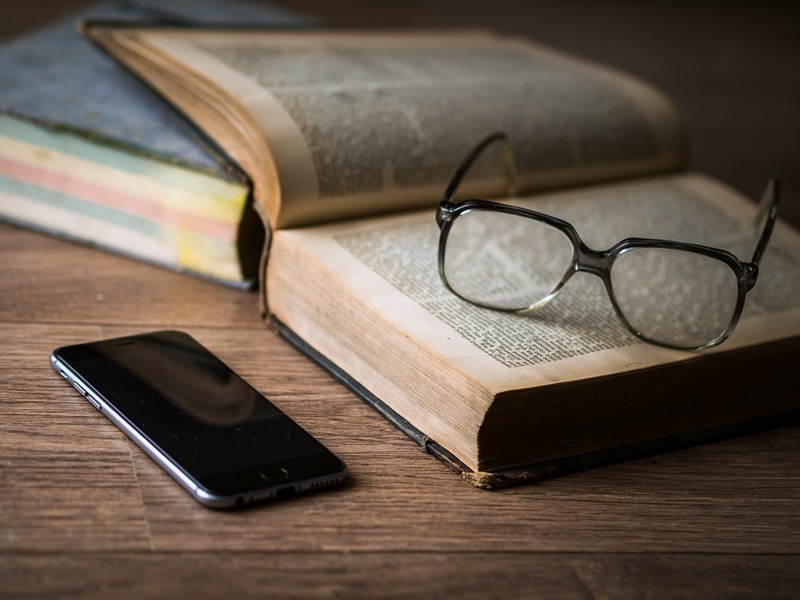 Recent studies have shown that the problematic use of a smartphone is having an adverse impact on education and learning. As stated earlier the increase in the rate of smartphone addiction is related to increase the level of personalization of these devices. It is therefore important that any attempt to transform this challenge into development opportunity must target its root cause and factors that exacerbate the condition. It is important to note that critical factors that enhance productivity and drive development are being eroded by an increasing level smartphone addiction which can be prevented. The gradual destruction of the fundamentals of development by smartphone addiction will continue to erode the huge benefits derivable from the appropriate use of the device unless there is a deliberate and purposeful attempt to halt the current trend. Transforming this challenge into a development opportunity must also move beyond the current palliative measures which are narrow and unsustainable to systemic and more inclusive changes that address the major precursors and catalysts of smartphone and addiction. A questionnaire is a research tool which consists of series of questions designed to extract specific information from respondents. Questionnaires are very useful in this context because, it allows for significant amount of data to be collected from the large population. 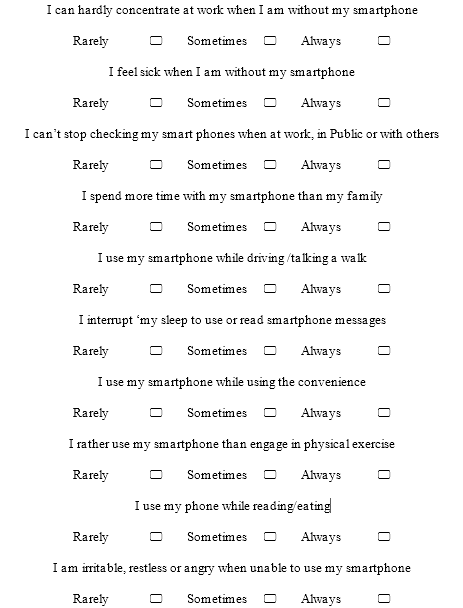 This questionnaire was developed using questions from previously validated questionnaires from smartphone addiction survey which evaluated the concept of addiction to phones. According to Bulmer et al , If questions from previous studies are accurate measures of the concept of interest the degree of validity is likely to be high, resulting ultimately in obtaining data of higher quality. Face validity was carried conducted, this was followed by the evaluation of the internal consistency to determine the extent to which items within the questionnaire are related to each other. Although developers have introduced smart phone addiction applications which tries curb addiction to smartphones, setting a universally acceptable time scale for addiction especially for the working age population has been a challenge. In this regard we are proposing a Literature backed time scale in the development of trigger systems and alerts within the device that warn users of an impending development of addiction. 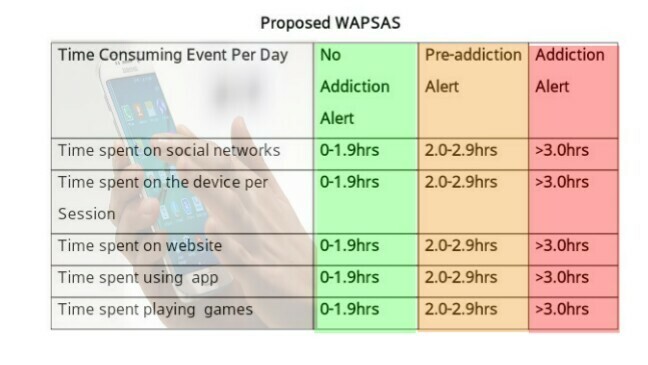 The absence of legislation and framework which mandates the development and inclusion of inbuilt safeguards and other smartphone addiction solution such as these which go off to alert of the risk of sliding into addiction is responsible for the increasing level of this dysfunctional behavior that has hampered growth and adversely affected development. Time spent on the device for activities relating to leisure, comfort and non-essential activities that prioritizes the use of the device over occupational, social, and other life related events. The average number of hours (10) available to the typical working population after deduction of recommended optimum sleep time and average global working time. A normal and healthy smartphone usage according to this scale is a time of less than 2.0 hours of the available 10 hours, spending greater than 2 hours (20%) but less than 3 hours (30%) should be considered as a pre-addiction state while spending upwards of 3 hours (36 %) using the smartphone should be flagged as full blown addiction for the working population. 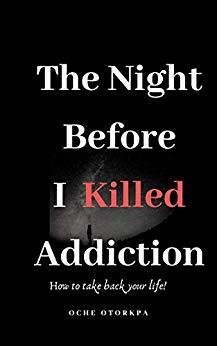 Addiction arises when usage interferes with other normal aspects of life and causes severe stress. Internet addiction and addiction to smart phone are synonymous, the diagnostic criteria of smartphone addiction were derived from criteria of material abuse according to the Diagnostic and Statistical Manual (DSM IV) (American Psychiatric Association, 1994). Thesame criteria used for diagnosing both Internet and Smartphone addiction ., According to Weng et al, those who spend less than 2 hours on internet are less likely to develop problematic use of the internet. This benchmark can also be adopted for smartphones. Smartphones have become an integral part of our way of life. In several ways it has made living easier and simpler. 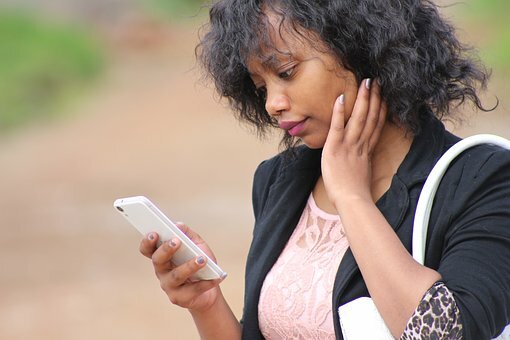 However, the world appears to be turning a blind eye to the unintended consequences of smartphone usage including the destructive tendencies of smartphone addiction and its huge impact on the human resource capital that drives development. Innovatively developing an in-built capacity including WAPSAS that seek to transform this proposed policy into reality will open a new vista in software development and transform these seemingly insurmountable challenge into a development opportunity. This is also a double development opportunity for smartphone manufacturing companies. First as a unique opportunity safeguard their market by protecting their customers from the unforeseen side effects of their products and secondly as an avenue to develop new addiction proof devices that will allow their customers to effectively regain control of their lives while still taking advantage of the endless opportunities the smartphone provides. Choi, N. (2015). 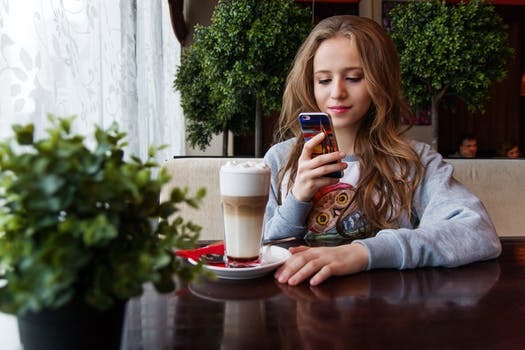 The Effects of a Smartphone Addiction Education Program for Young Adult Females. International Journal of u-and e-Service, Science and Technology, 8(12), 277-284. Brandolini, A., Cipollone, P., & Viviano, E. (2006). Does the ILO definition capture all unemployment?. Journal of the European Economic Association, 4(1), 153-179. Morris, J., Marzano, M., Dandy, N., & O’Brien, L. (2012). Theories and models of behaviour and behaviour change. Forest Research: Surrey, United Kingdom. Panova, T., & Lleras, A. (2016). Avoidance or boredom: Negative mental health outcomes associated with use of Information and Communication Technologies depend on users’ motivations. Computers in Human Behavior, 58, 249-258. Saeb, S., Zhang, M., Karr, C. J., Schueller, S. M., Corden, M. E., Kording, K. P., & Mohr, D. C. (2015). Mobile phone sensor correlates of depressive symptom severity in daily-life behavior: an exploratory study. Journal of medical Internet research, 17(7), e175. Plaisier, I., de Graaf, R., de Bruijn, J., Smit, J., van Dyck, R., Beekman, A., & Penninx, B. (2012). Depressive and anxiety disorders on-the-job: the importance of job characteristics for good work functioning in persons with depressive and anxiety disorders. Psychiatry research, 200(2), 382-388. Daremo, Å, Kjellberg, A., & Haglund, L. (2015). Occupational Performance and Affective Symptoms for Patients with Depression Disorder. Advances in Psychiatry, 2015. Berger, P. K. (2015). Overview of existing research. 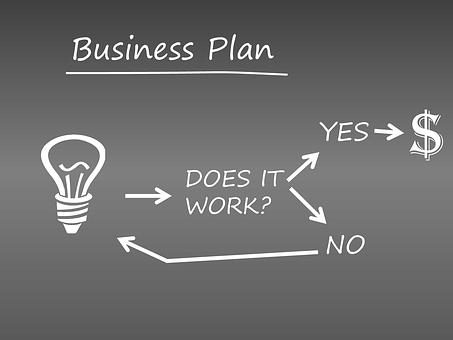 In The Role of Fear for Entrepreneurial Venture Creation (pp. 49-82). Springer Fachmedien Wiesbaden. Marmot, M. G., Allen, J., Goldblatt, P., Boyce, T., McNeish, D., Grady, M., & Geddes, I. (2010). Fair society, healthy lives: Strategic review of health inequalities in England post-2010. Stuart, H. (2006). Mental illness and employment discrimination. Current Opinion in Psychiatry, 19(5), 522-526. Laiglesia, J. (2011). Perspectives on Global Development 2012 Social Cohesion in a Shifting World? (No. 2012/26). Langer, A., Stewart, F., Smedts, K., & Demarest, L. (2017). 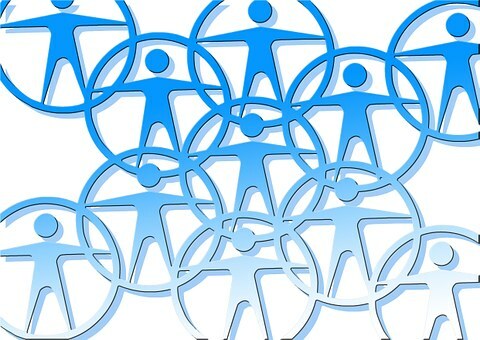 Conceptualising and Measuring Social Cohesion in Africa: Towards a perceptions-based index. Social Indicators Research, 131(1), 321-343. Takao, M., Takahashi, S., & Kitamura, M. (2009). Addictive personality and problematic mobile phone use. CyberPsychology & Behavior, 12(5), 501-507. Mukherjee, P., & Saraswati, L. R. (2006). Levels and patterns of social cohesion and its relationship with development in India: a woman’s perspective approach. Centre for the Study of Regional Development, School of Social Siences, Jawaharlal Nehru University, New Delhi. McCoy, B. (2013). Digital distractions in the classroom: Student classroom use of digital devices for non-class related purposes. Çağan, Ö., Ünsal, A., & Çelik, N. (2014). Evaluation of college students’ the level of addiction to cellular phone and investigation on the relationsship between the addiction and the level of depression. Procedia-Social and Behavioral Sciences, 114, 831-839. Naz, A., Khan, W., Hussain, M., & Daraz, U. (2012). 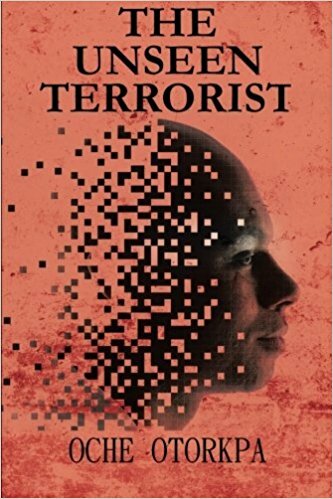 The malevolence of technology: an investigation into the various socio-economic impacts of excessive cell phone use among university students (a case study of University Of Malakand, KPK Pakistan). Wilcox, W. B., Price, J., & Lerman, R. I. (2015). Strong families, prosperous states: Do healthy families affect the wealth of states?. Bulmer, M., Gibbs, J., & Hyman, L. (2006, April). The use of pre-existing survey questions: implications for data quality. In The Conference on Quality in Survey Statistics. Weber, M., Webb, C. A., Deldonno, S. R., Kipman, M., Schwab, Z. J., Weiner, M. R., & Killgore, W. D. (2013). Habitual ‘sleep credit’is associated with greater grey matter volume of the medial prefrontal cortex, higher emotional intelligence and better mental health. Journal of sleep research, 22(5), 527-534. Zhou, S., & Tang, Z. (2012). Internet-related behaviour characteristics of adolescents with internet addiction. International Journal of Psychology, 47, 75. Becker, G. S. (1992). Habits, addictions, and traditions. Kyklos, 45(3), 327-345. Jang, K. S., Hwang, S. Y., & Choi, J. Y. (2008). Internet addiction and psychiatric symptoms among Korean adolescents. Journal of School Health, 78(3), 165-171. Wang, H., Zhou, X., Lu, C., Wu, J., Deng, X., & Hong, L. (2011). Problematic Internet use in high school students in Guangdong Province, China. PloS one, 6(5), e19660. Bhagat, G., & Sehgal, M. (2011). The Relationship of Parental Bonding and Internet Addiction. Indian Journal of Psychological Science, 2(2), 29-37. Aljomaa, S. S., Qudah, M. F. A., Albursan, I. S., Bakhiet, S. F., & Abduljabbar, A. S. (2016). Smartphone addiction among university students in the light of some variables. Computers in Human Behavior, 61, 155-164.